Tamilnadu Postal Circle (Tamilnadu Postal Circle) has released the following vacancy details with their recent recruitment. They give huge surprise to the candidates. They invites 11 Candidates to fill their vacancies. You can check their job vacancy details by below. As per the recent Tamilnadu Postal Circle (Tamilnadu Postal Circle) notification 2018, the eligibility details for the Skilled Artisans job has given below. Its is very important to check you qualification for this opportunity. If you have less qualification, you may not able to apply for this career. Here below you can find age limit and educational qualification required for Tamilnadu Postal Circle Skilled Artisans job 2018. 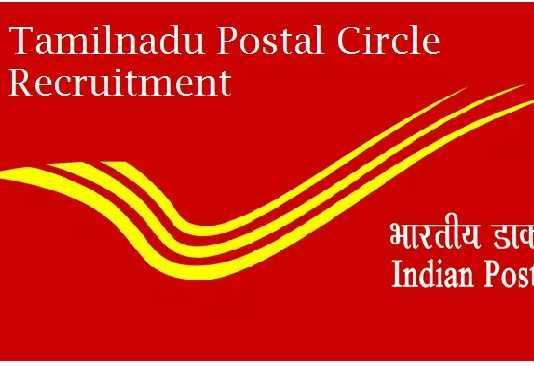 Tamilnadu Postal Circle 11 Skilled Artisans Job salary details has been given below. The candidates can check various salary information below. Step 2: Search for Skilled Artisans notification link in careers/ Advertisements/ News page. Step 9: All the documents should be addressed to “Address Mentioned in Official Notification” by post so as to reach to the notified Tamilnadu Postal Circle address on or before 03.12.2018. Envelope must be superscribed with “APPLICATION FOR THE POST OF “…………….”. The Manager, Mail Motor Service, No.37 (Old No.16/1) Greams Road, Chennai – 600 006.